There is nothing quite like a Saratoga summer. Days can be spent doing anything from sampling the famous mineral springs, to beating the heat in the shade of Yaddo's gardens; you can get up early for breakfast at the track, or sleep in after a fun-filled night spent at the bars. Of course, there is always the gorgeous downtown Saratoga Springs and famous Saratoga Race Course to enjoy too. We've highlighted the top things to do during the season in our Saratoga Summer Guide! 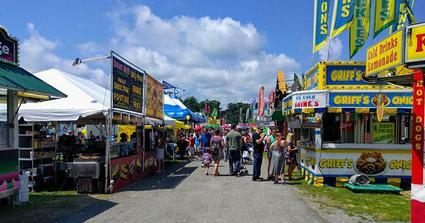 See all the hottest events that will be happening this summer in the Saratoga area. 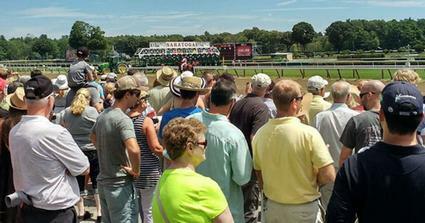 Watch exciting thoroughbred horse racing at Saratoga Race Course every summer from mid-July through Labor Day. Saratoga is packed with hot spots that can give you anything from a history filled day to a fun night out. 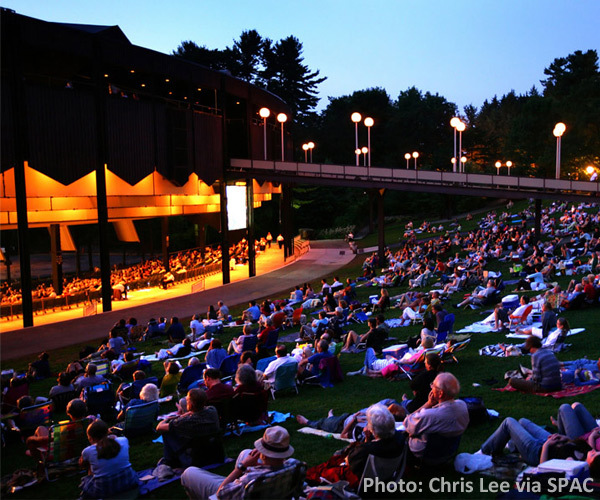 SPAC hosts tons of events throughout the summer, from rock concerts to classical performances and beyond. 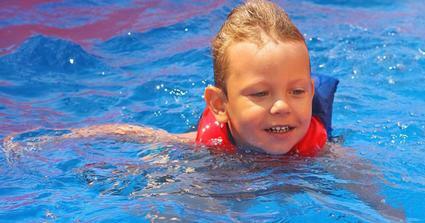 Saratoga is home to a few public pools, including the first heated public pool in the country. Visit the gorgeous Saratoga Lake with its abundant opportunities for summer recreation. 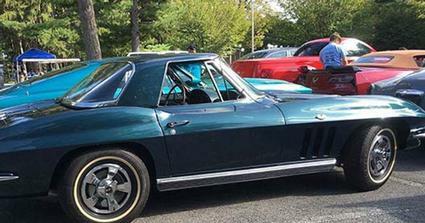 There are so many car shows in the Saratoga Springs region all summer long! 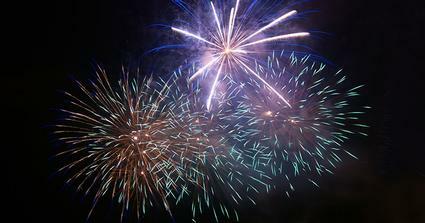 Celebrate 4th of July and other festive events featuring breathtaking fireworks displays. 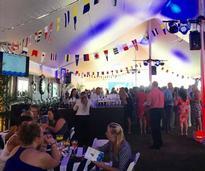 Find an amazing gala hosted in the Saratoga region this summer, and dress to impress! 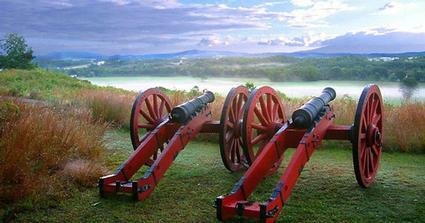 Explore Saratoga National Historical Park where the Battle of Saratoga was fought and won. Check out free concerts in Saratoga's Congress Park during the months of July and August. 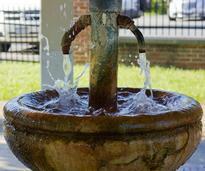 Saratoga's famous mineral springs are a quintessential destination for anyone visiting the city. The Saratoga Farmers' Market is open on Wednesdays and Saturdays at High Rock Park this season. Choose one of these Saratoga picnic spots for a casual family outing or a romantic date. 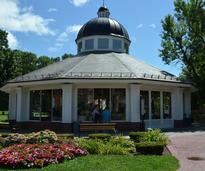 Nestled inside Congress Park, the historic carousel is a must-visit for the young, and the young at heart. 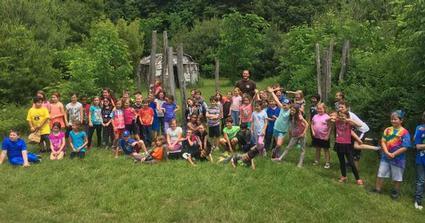 There are a ton of great summer camps in the Saratoga area with a wide array of themes. 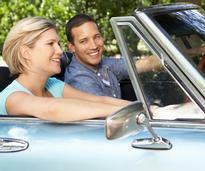 We've put together an itinerary that details how to create a vacation the whole family will love. We've compiled our favorite ways to spend time in Saratoga without breaking the bank. Is there a more classic way to spend a summer night than to catch a movie at the drive-in?